Dr. Hector Wiltz, M.D., C.P.I. 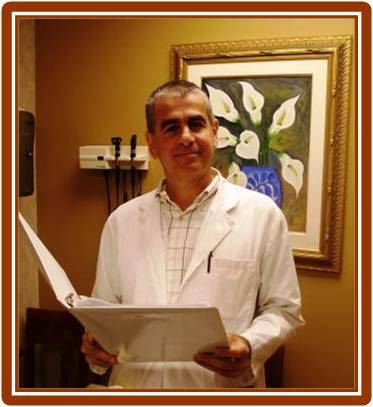 is a Board Certified Dermatologist with over 27 years of extensive experience in the field of Dermatology. As of late, Dr. Wiltz has conducted over 120 Clinical Research trials serving as the Principal Investigator for FXM Research Corp in Miami; FL. Dr. Wiltz has attended a GCP seminar, sponsored by ACRP, and completed Investigator Training for Medical Research, sponsored by WIRB, in May 2004. He is certified as a C.C.T.I./C.P.I. and is an active member of Alpha Omega Alpha National Honor Medical Society, the American Academy of Dermatology and the Florida Medical Association. (Download Dr. Hector Wiltz, MD, CPI - CV).